Iconic 300-game player, media personality and classic car collector, Sam Newman has been secured as the headline guest for the MTA WA’s forthcoming 2019 Automotive Excellence Awards. Scheduled for 18:30 June 27th 2019 at the luxurious Crown Towers Ballrooms, the evening is set to be a celebration of the achievements of the WA Automotive Industry. Add this event to your calendar NOW! Award categories will range from Pre-Apprentices all the way through to Regional Businesses, with every Member afforded the opportunity to nominate for at least one category. 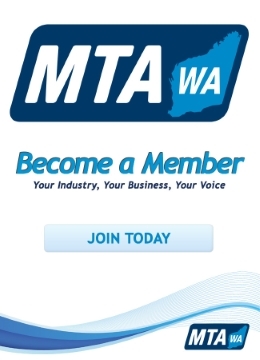 The MTA WA strongly advises Members to ‘save the date’ and look out for the imminent announcement, which will detail event/ticketing information.